The quality of Wisconsin’s educational system is well known, and Park Falls is no exception. Park Falls offers excellent educational opportunities. A number of licensed pre-school providers are also available in our area. In addition to the elementary and secondary schools listed, technical education is available at North Central Technical College Regional Campus located just 18 miles away in Phillips, WI. 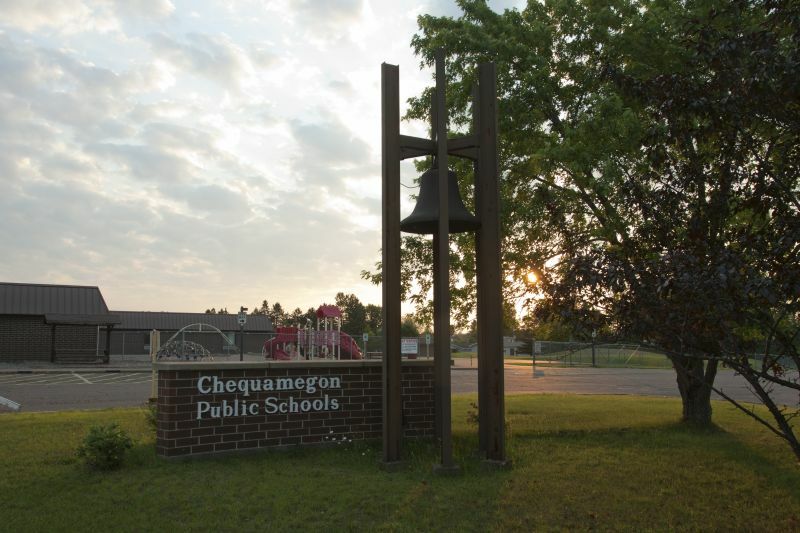 The Park Falls Campus of the Chequamegon School District is located on the North end of our beautiful city! The home of the Screaming Eagles!! The campus includes both our elementary and high school levels. 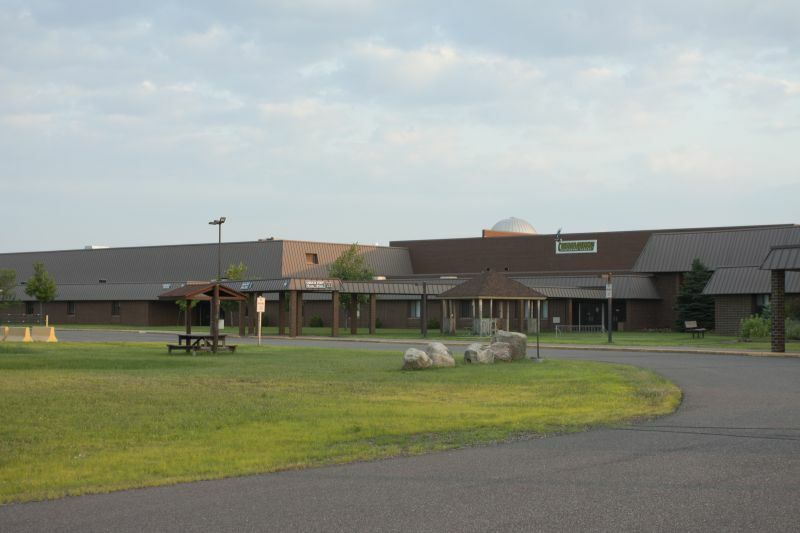 The Glidden campus of the Chequamegon School District also includes an elementary level as well as the middle school level.